The sponsor of the Not-Too-Young-To-Run Act, and a key 2019 Gubernatorial candidate in Imo State, Hon. Tony Nwulu, has advised Nigerian youths to drop the crude practice of political activism and tap into the opportunity provided by the recently-signed Not-Too-Young-To-Run Act, by vying for political leadership. 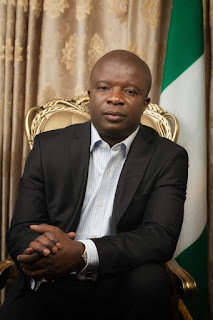 The celebrated legislator who was recently endorsed for the 2019 guber by youths of the 27 Local Government Areas of Imo State, gave the above charge while speaking to news men in Abuja, on Thursday. In his words, "Nigerian youths, and indeed, Imo State Youths cannot continue to do things the same way and expect a different result. The 2019 election is an opportunity for youths to change the narrative. Political thuggery is completely out of fashion. And political leadership at all levels by the youths have now been made possible, more than ever before, by the Not-Too-Young-To-Run Act, which I fought relentlessly to accomplish." Hon. Nwulu further advised the youths of Imo State that the first step towards actualizing youth leadership and a better future for the state is for every youth to register and collects their PVCs. This, he said, will give them the power to decide how they want to be governed, and who governs them. In response to his recent adoption for the 2019 guber election by the group, Hon. 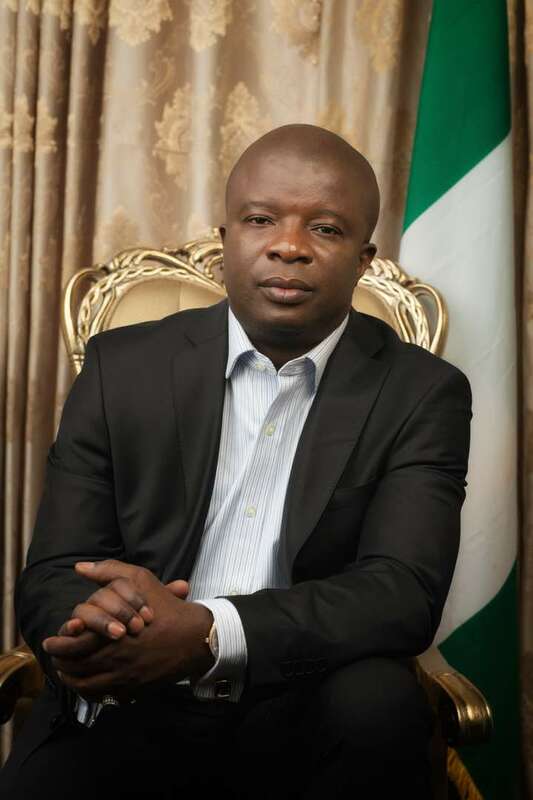 Tony Nwulu stated that he has, as a matter of necessity, chosen the caption, 'Mezie Imo' as one of his main campaign slogans for the 2019 election. In a similar development, some key personalities from the state have been eulogizing Hon. Nwulu, and extoling his leadership qualities, as the appropriate man to take over from Rochas Okorocha in 2019. One of the figures in the state, Mr lambert Oparah, recently, through his Twitter handle, commended the youths from across the state who adopted Hon. Nwulu. Mr Oparah further described Hon Nwulu as a competent young leader, whose unquestionable integrity will ensure he renders selfless service to the people of Imo State, if he takes over Douglas House in 2019.